From the deep blue waters of the Ionian Sea, with the scorching waves when they crack violently and when they embrace the beaches, the island of Corfu emerges. 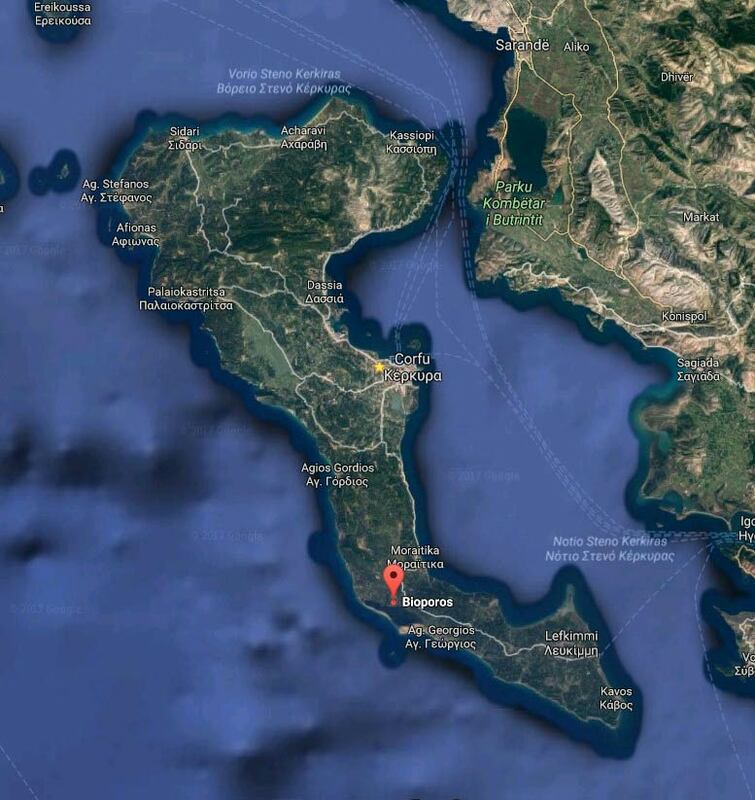 Corfu island is the Mythical Island of Scheria, which Homer mentions in his epic poem “Odyssey”! Blessed with its typical subtropical Mediterranean climate, it seems like a green jewel embedded harmoniously in the endless blue of the sea and the wonderful sky. Here, in the southwest part of Corfu island lies the majestic Korission Lake. An exceptionally beautiful Lagoon totally unspoiled and untouched by the “Development” of our times. The multitude of endemic and migratory birds, rare flora and rich fauna have placed it under the protection of Natura 2000. Korission lake is one of the most beautiful lagoons in Greece, which is separated from the Ionian sea by impressive sand dunes and is famous for its huge biological and geological value. Located in the southwest part of Corfu island, it covers an area of around 5.000 acres and its main characteristic are the dunes and the wide range of rare flora and fauna species. Just opposite the lagoon, around a mile from the coast, inside the sea there are two rock islands named “Lagoudia” that are the ideal place for the sea birds to reproduce due to the rich and low flora. Around Korission lake, there is a total of 162 species of fauna that has been spotted. The most characteristic plants are Crucianella maritima, Cicendia filiformis, Hydrocotyle vulgaris, Cladium mariscus, Echinophora spinosa, Pancratium maritimum and much more. Furthermore, in the area live 189 species of birds which have characterised the lagoon as a Special Protection Area of the avifauna. You may see eagles, hawks, ducks, herons and if you are lucky, beautiful flamingos who visit the lake during their long trip. As for amphibia and reptiles, you may meet frogs, turtles, lizards and if you are interested in rodents and small mammals you will meet ferrets, rare otters, hedgehogs, hares and bats. 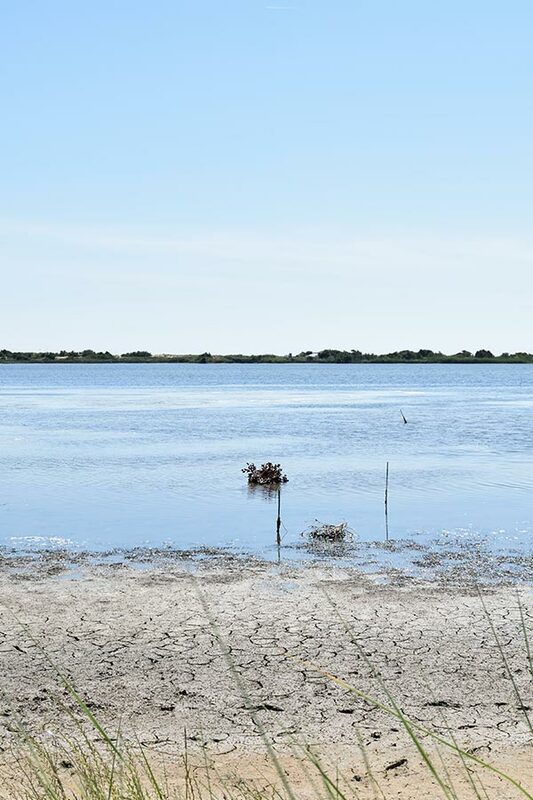 Besides its enormous ecological importance, the lagoon is also important from an archaeological point of view. Rare archaeological findings postpone the dating of the prehistoric era 400 thousand years earlier than scientists believed. A tool found by French geologists, whose age was determined between 950 and 750,000 years, extends to a large extent the previously known limits of Greece’s prehistory. Of particular interest was the discovery of a large portion of a right lower jaw of a hippopotamus and some small bone fragments near the communication channel of the Korission lagoon with the sea. 160 stone artworks and 61 bone remnants have also been found. According to archaeologists, all these prove the need for more intense exploration of the area and the identification and protection of layers containing archaeological remains. The Korission Lake is the largest protected area of Corfu as it is part of the Natura 2000 protection net. The lagoon is one of the few original parts of Corfu that has not yet been altered by tourism development and the preservation of the natural landscape is a great debt everyone has. As a family, we strongly believe that everyone should respect the wider and broader area of the Lagoon and we try to transmit this feeling to our guests too.